Uses: General, Reformation, Pentecost, Church Heritage Scripture: Ephesians 3:16-21 Taken from Ephesians 3, this inspiring new Scripture anthem can be a true choral challenge for both your congregation and choir. Rich harmonies propel this artful anthem to colorful episodes and an effective climax. 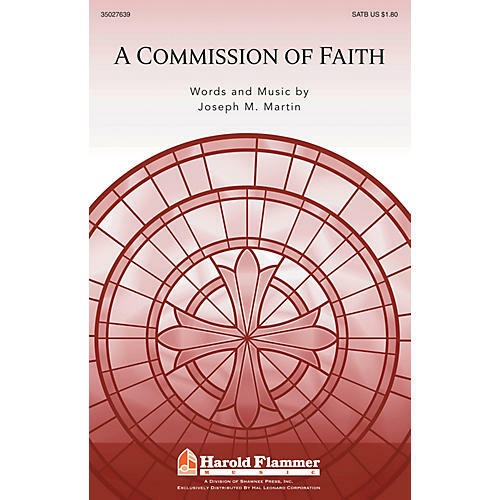 A full use of choral dynamics helps create expressive contrast and the anthem comes to a powerful conclusion as the choir calls the church to worship and service.